We want to see your work! Submit your latest video project to be considered for Popup Cinema during ROOTS Week. The program showcases provocative new and historical works that dig into social justice issues especially relating to the US South. If you can upload it to Vimeo or Youtube or get it onto a hard drive (or a jump drive or a 4-wheel drive) – we want to see it. And it doesn’t have to be finished or finely polished. Projects in development can also be submitted for consideration as long as you have a scene or a trailer to share. 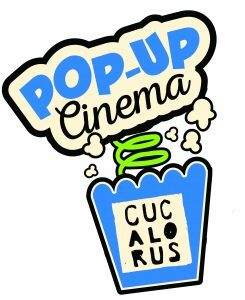 Popup Cinema is an informal showcase of work for artists attending ROOTS intended to generate dialogue, feedback and collaboration. Over the past three years, Popup Cinema has showcased more than 40 documentaries covering a wide range of stories about people fighting for social justice. Alumni of the program include Bailey Barash, Rodrigo Dorfman, Maurice Martinez, Jackie Olive, Jordan Flaherty, and many more. Drop into our temporary cinema during ROOTS Week to check out videos by and about ROOTers. That’s you! There will also be an hour of open screen time during the Popup Cinema schedule for anyone with a last minute entry. These entries must be made in person during ROOTS Week and Popup Cinema curators will do their best to make space for everyone to share. Entries for the open screen segment must be five minutes or less. So bring us your five-minute films friends!! 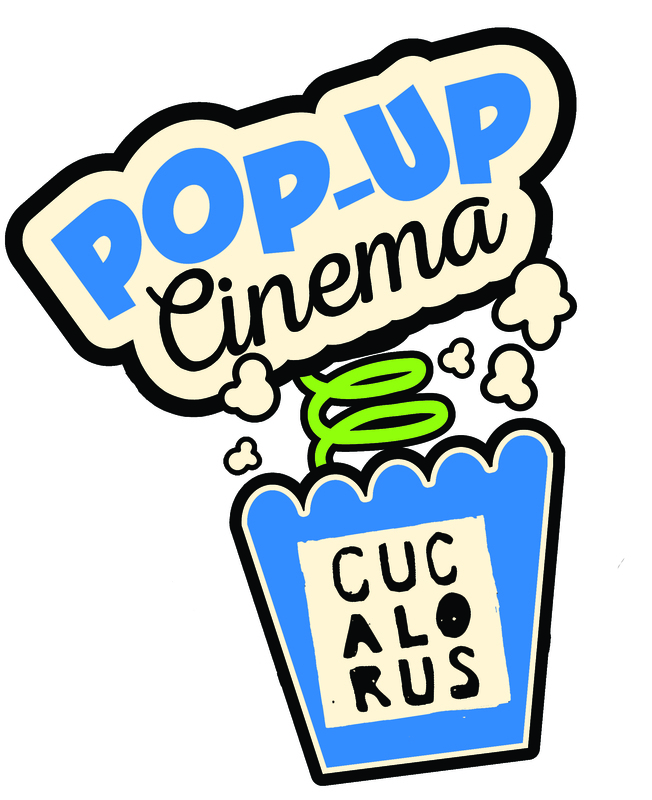 To be considered for Popup Cinema, fill out the form below. The deadline to be considered for a spot in the Popup Lineup is August 2nd at 11:37pm. The schedule of films will be announced on the first day of ROOTS Week at Lutheridge. If you have any questions, please reach out to Cucalorus CEO Dan Brawley at dan@cucalorus.org. Click here to see the schedule from last year’s ROOTS Week.